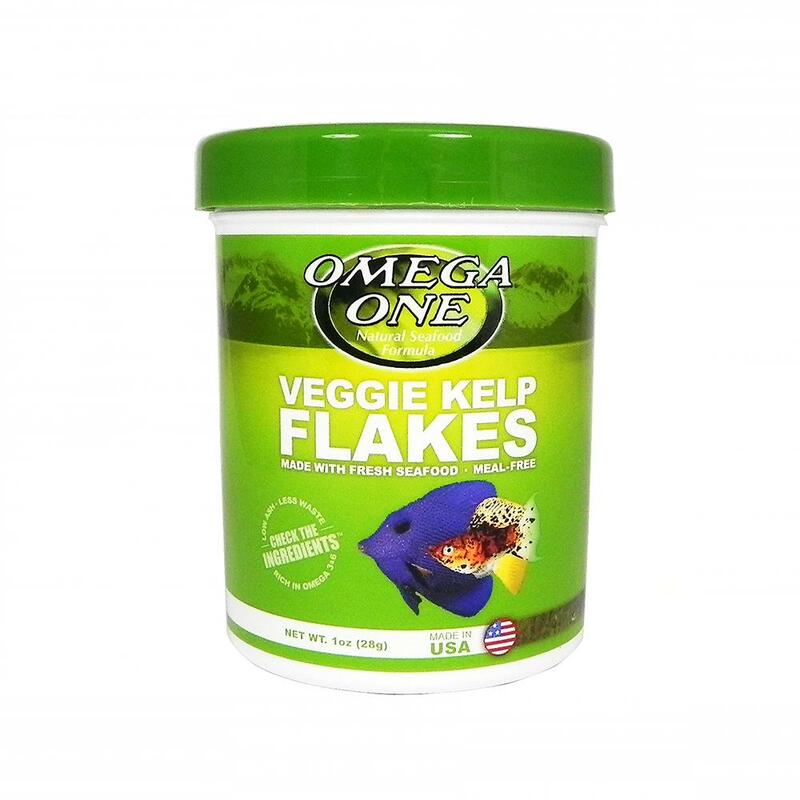 Truly an unique fish food, Omega One Kelp flakes feature fresh ocean kelp as the number one ingredient! Fresh whole salmon, cod, krill, herring, and halibut completes the formula. It's easy to see why Omega One foods are the best aquarium foods in the world!